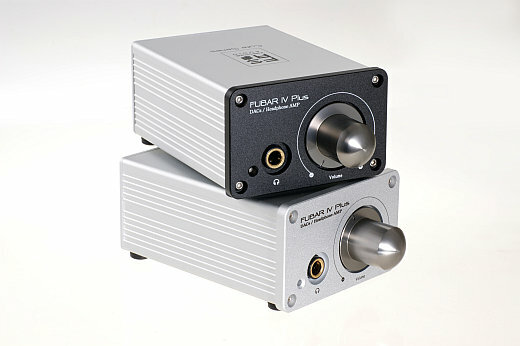 Fubar 4 Plus (24/192 upsampling DAC) – Now on Sale! If you are looking to start out in Audiophile land or earning for an upgrade to your existing desktop rig (who isn’t?…) then here’s a fabulous offer from the folks at Firestone Audio. The Fubar 4 Plus is now available for a limited time (or hopefully till stocks last!) at over 50% off! That’s definitely a fabulous price for a 24/192 upsampling DAC and headphone amplifier combo. Ofcourse the Fubar 4 Plus does only 16/48 kHz over USB but with 24/192 kHz upsampling that shouldn’t be an issue. The S/PDIF connectivity support 24/96 kHz which also will be upsampled, and the headphone amp that comes along shouldn’t hurt ;-). ← Previous Post Why Sound?